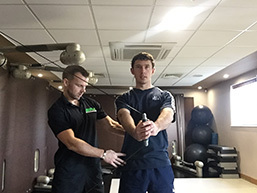 Julian is a PGA professional with over 20 years experience running the Julian Mellor Golf School at Stoneleigh Deer Park Golf Club. 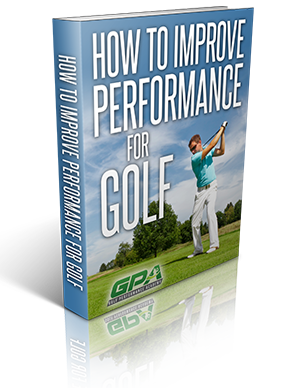 His philosophy helps golfers play with a more relaxed, natural feel based on his teaching from Positive Impact Golf. 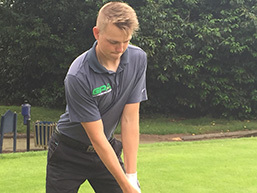 PGA Level 3 Coach at Kenilworth Golf Club. 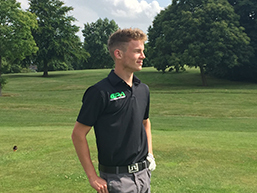 A PGA professional based at Stratford Oaks Golf Club for over 15 years. Andrew is also an England and Warwickshire County Coach for males, females and juniors.